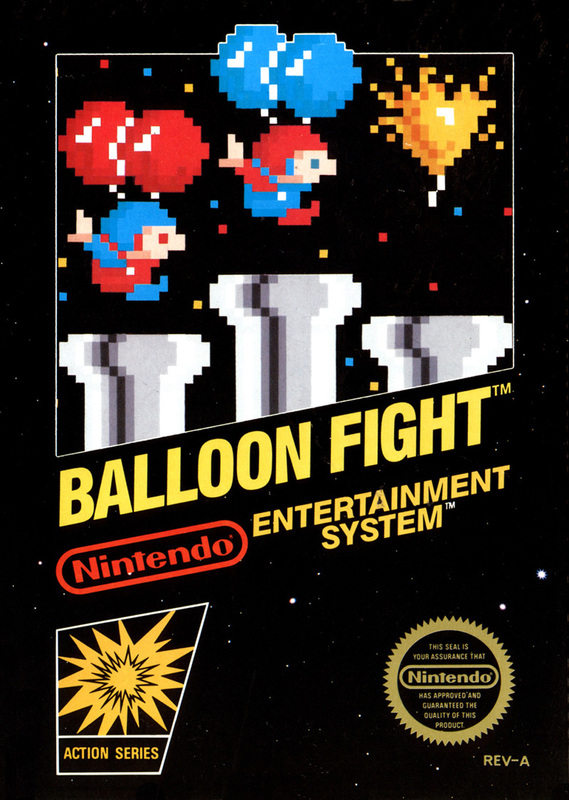 Краткое описание: The player controls the unnamed Balloon Fighter with two balloons attached to his back. 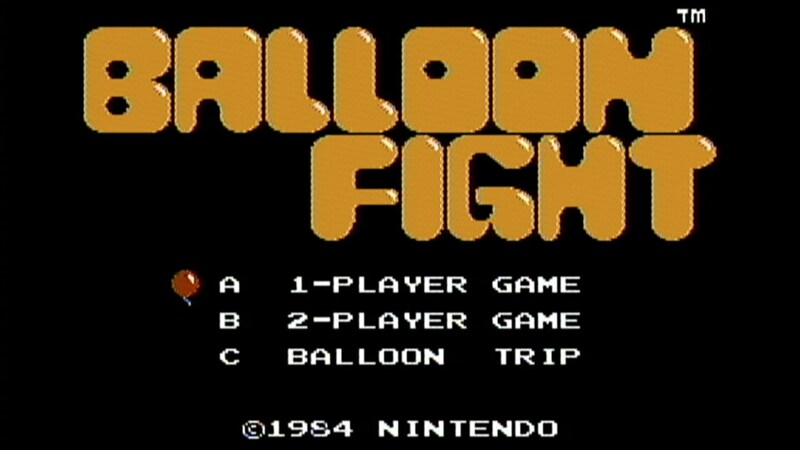 Repeatedly pressing the A or B buttons causes the Balloon Fighter to flap his arms and rise into the air. If a balloon is popped, the player's flotation is decreased, making it harder to rise. 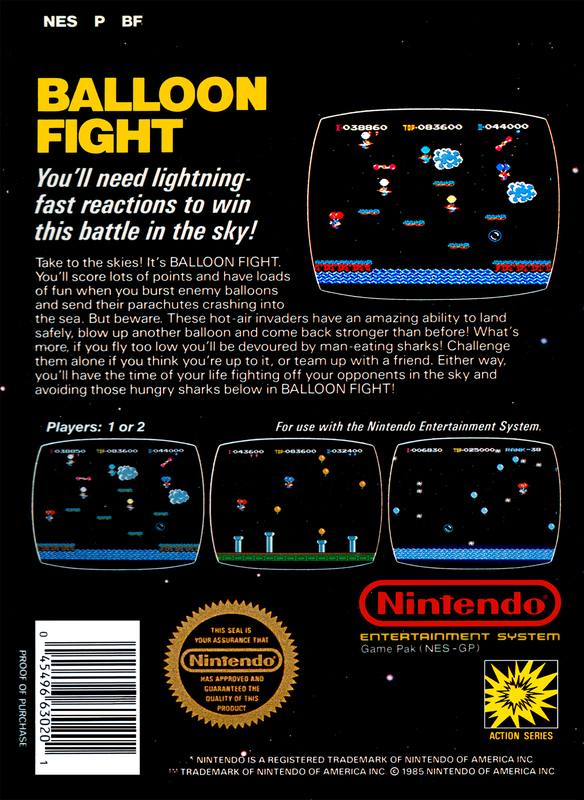 A life is lost if both balloons are popped by enemy Balloon Fighters, if the player falls in the water, gets eaten by the large fish near the surface of the water, or is hit by lightning. 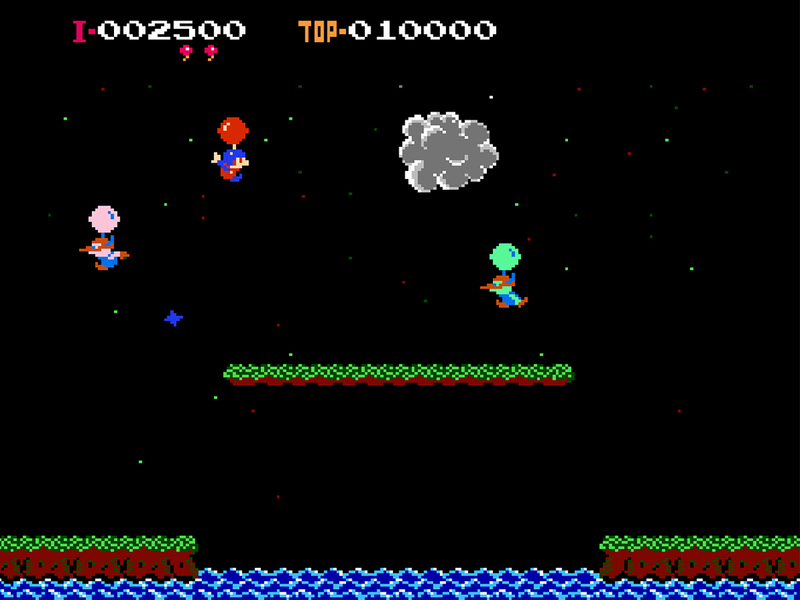 The player controls the unnamed Balloon Fighter with two balloons attached to his back. Repeatedly pressing the A or B buttons causes the Balloon Fighter to flap his arms and rise into the air. If a balloon is popped, the player's flotation is decreased, making it harder to rise. 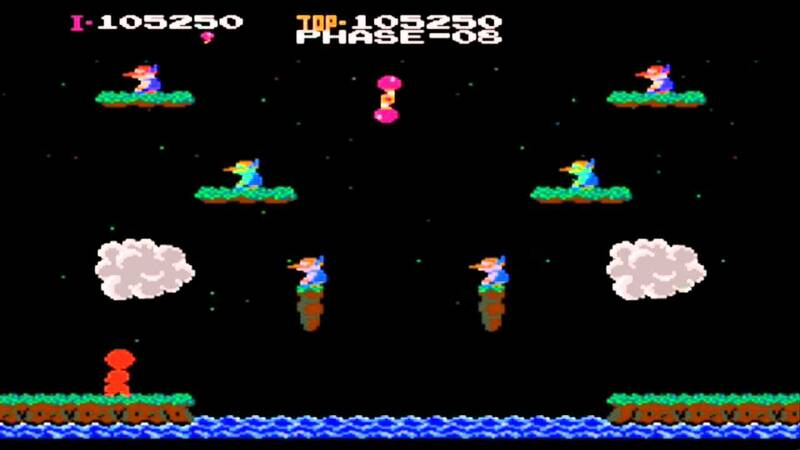 A life is lost if both balloons are popped by enemy Balloon Fighters, if the player falls in the water, gets eaten by the large fish near the surface of the water, or is hit by lightning.